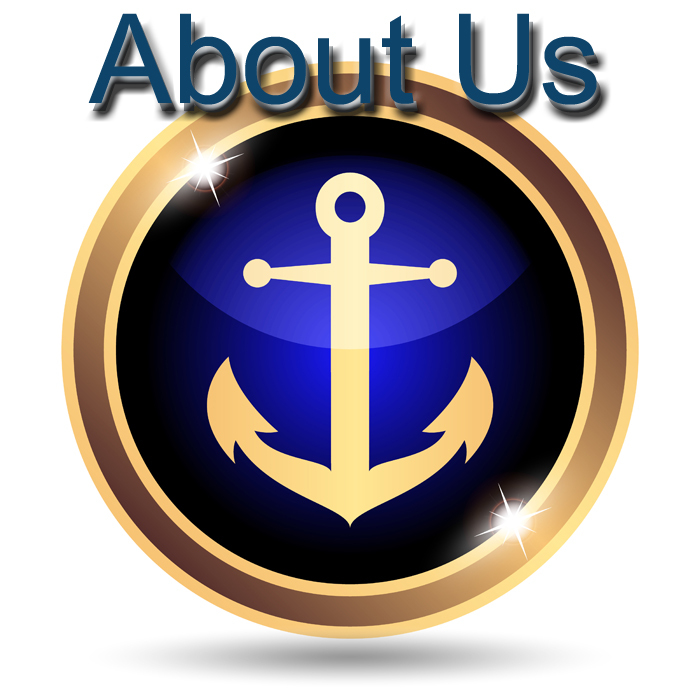 In business since 1955, Marine Manifold Corporation is Long Island New York’s premiere marine component fabrication shop. Serving customers all over the nation Marine Manifold Corporation has specialized knowledge and skills needed to get the job done right. The combined experience of the President and Vice President almost totals 80 years of experience in the field.